The talk show host has taken some of the biggest artists in the world for a drive as part of the popular segment of The Late, Late Show, with recent participants including Sir Paul McCartney and Ariana Grande. 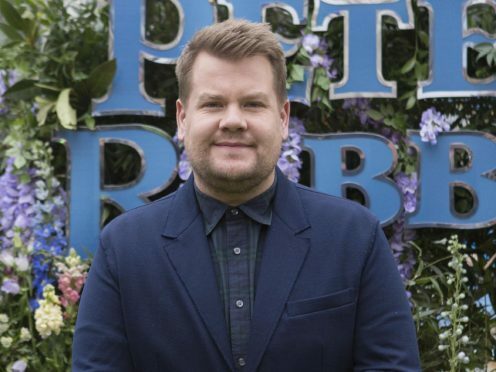 Now, Corden has asked the South Korean band, who last week broke Taylor Swift’s record for the biggest music video debut in YouTube history, to take part in his show and perform their song Serendipity. BTS – consisting of V, Jimin, Jin, Suga, Jungkook, RM and J-Hope – debuted in 2013 and have since enjoyed huge success, becoming the first Korean act to top the Billboard 200 albums chart. The band are on track to land a single in the UK Top 40 for the first time. Their single Idol, from the album Love Yourself: Answer, is currently in 13th position on the singles chart, according to the Official Charts Company. Earlier this week, YouTube announced the video for the song was viewed more than 45 million times in the first 24 hours of its release on Friday, surpassing Swift’s Look What You Made Me Do, which earned 43.2 million views in 2017. Carpool Karaoke sees Corden driving around Los Angeles with famous musicians while performing some of their biggest hits. 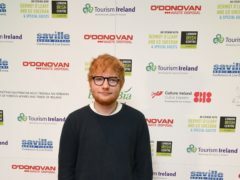 As well as Sir Paul and Grande, other guests have included Adele, Ed Sheeran and Harry Styles.